Unlike many other casino games, blackjack actually requires some strategy on a player's part. Gamers must make decisions on nearly every hand and your choices make all the difference between winning the round and losing it. Here's a bit of basic blackjack strategy to help reduce the house edge while allowing you to go into a game with excellent odds. You’ll be pleased to know that the same tips can be applied to mobile blackjack games on your Android or iPad. A soft hand is one that contains an ace that can be counted as an 11 or a 1. A hard hand is one in which all aces count as 1. When you have a soft hand, always stand when your cards total 19 or more. With hard hands, keep hitting until your total reaches 17 to 21. Doubling down allows you to increase your wager when you receive two cards of identical rank in the first deal. Always double down when you have two aces or a pair of 9s. It's also a good idea to double down when you have two 10s and the dealer's hand is less than 10. Splitting pairs allows gamers to double their bets by playing two hands at the same time. Always split your aces and pairs of 8s. Never split face cards or pairs of 5s and 10s. With pairs of other numbers, split the cards only if the dealer's hand shows less than 7. Select blackjack games with maximum wagers equal or less than 5% of your total bankroll. Doing so means that it would take 20 consecutive losing hands for you to lose your total wagering stakes. Chances are that you won't go on that bad a run when using a basic online blackjack strategy. 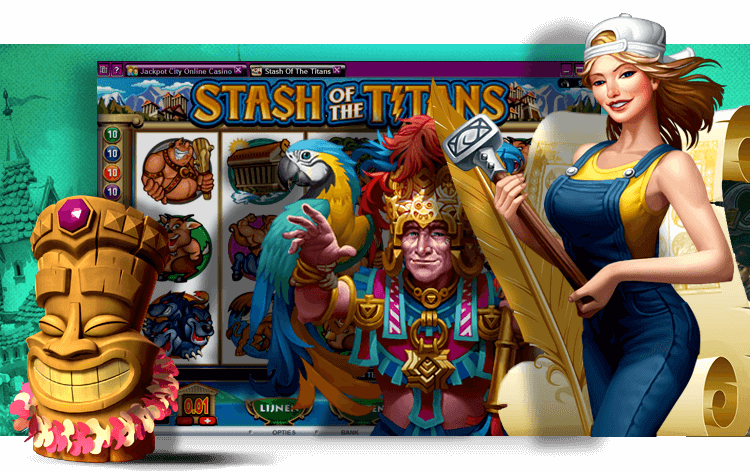 Just like with other casino games, such as online slots or video poker, don't get carried away. Stay within your gambling budget and call it a day if you start going on a losing streak. Also, just like with online slots, don't let a winning streak go to your head.